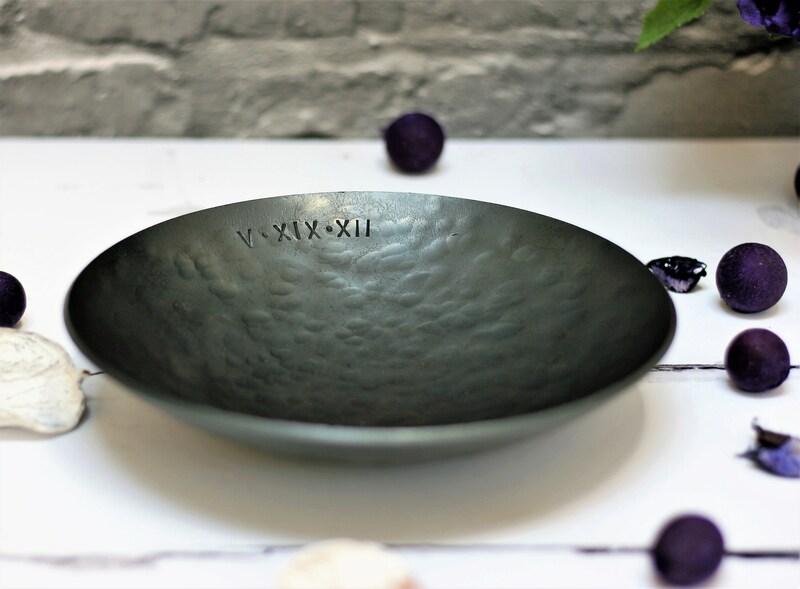 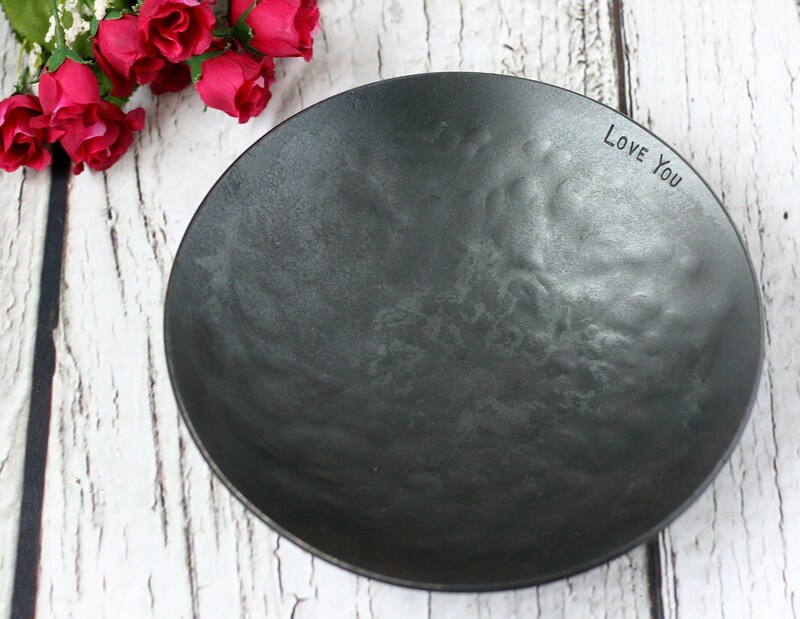 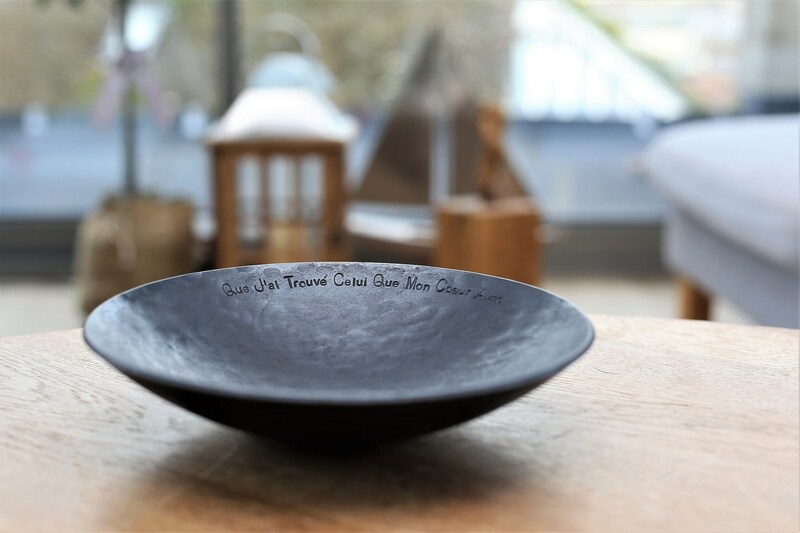 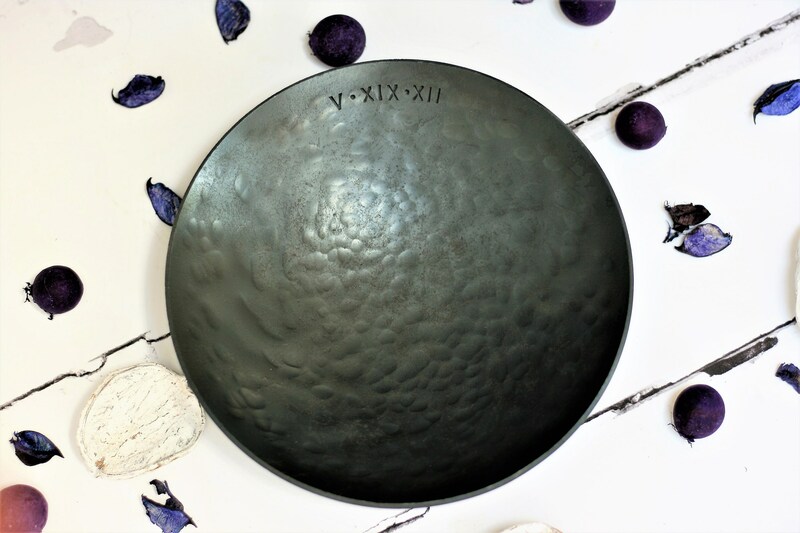 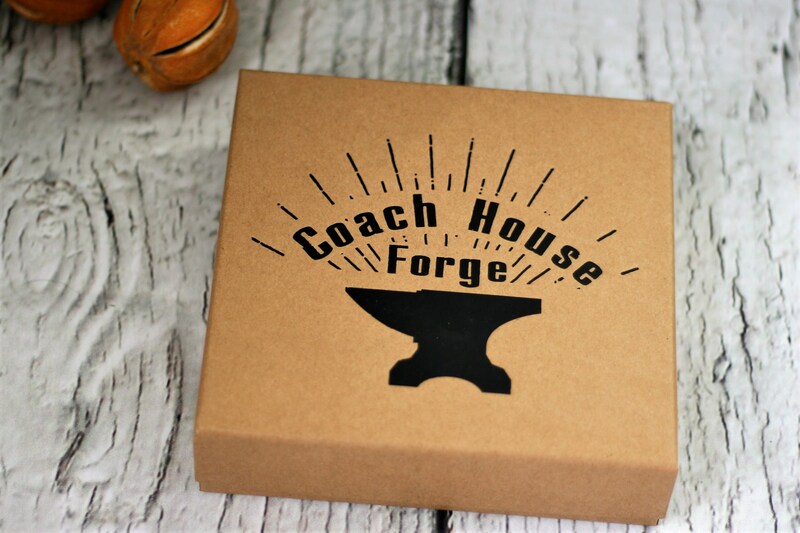 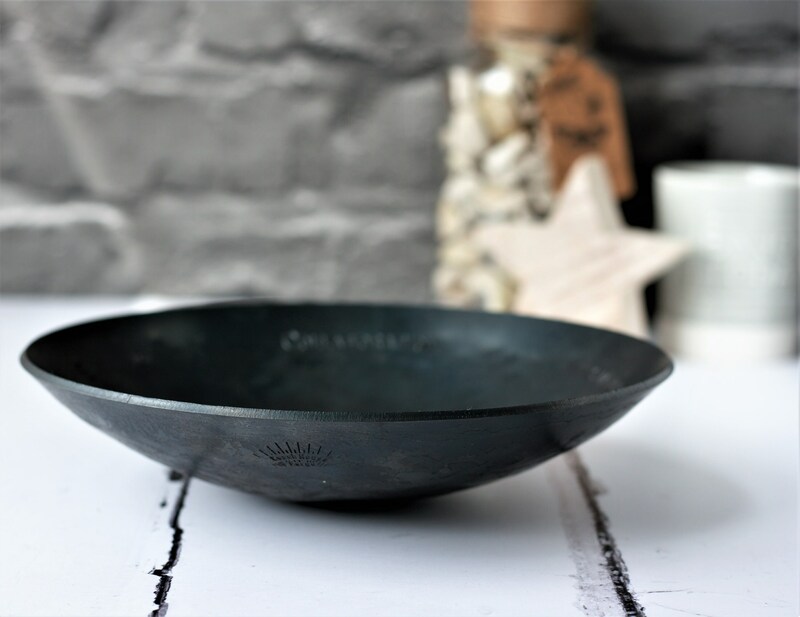 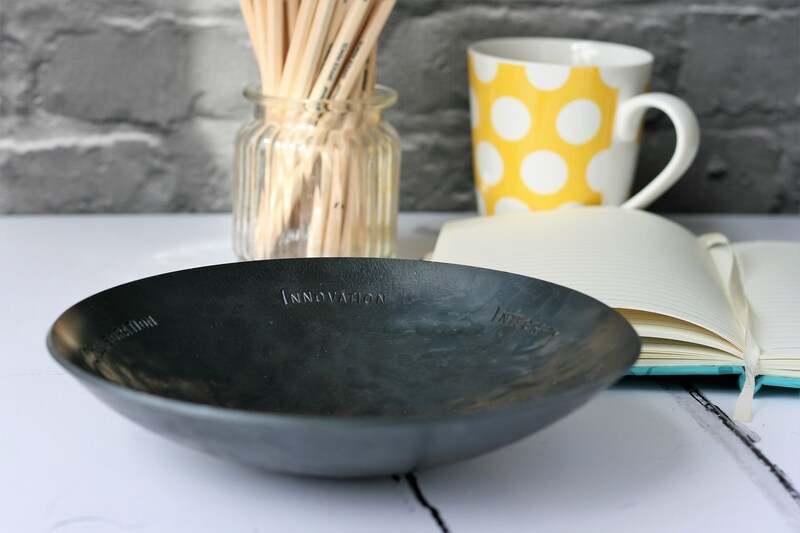 These elegant, large Steel Bowls are a real statement piece, the perfect 11th Anniversary personalised gift for all lovers of handmade metalwork. 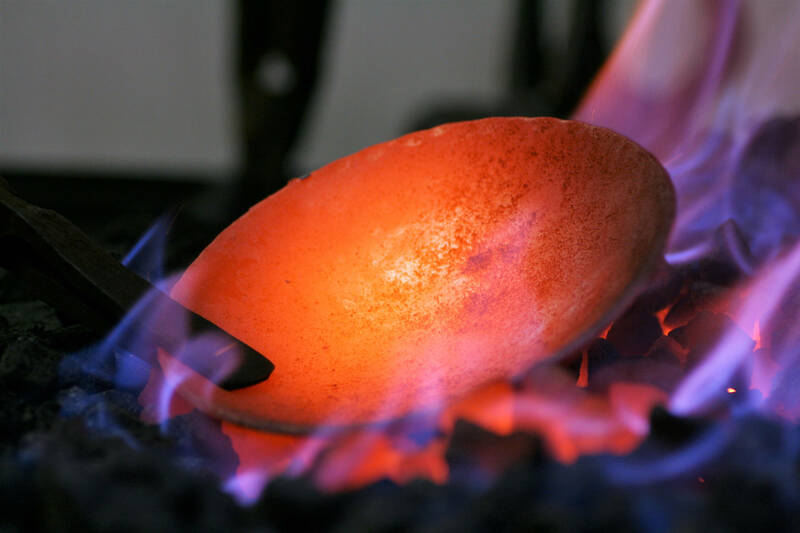 Each bowl has been shaped by repeated heating and hammering using traditional skills and tools. 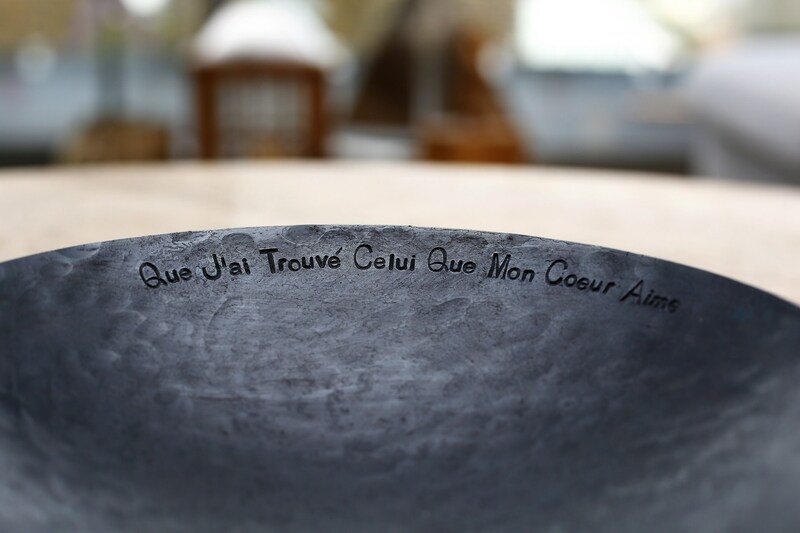 No two will ever be alike, the subtle differences brought about during the forging process - that's the beauty of handmade work. 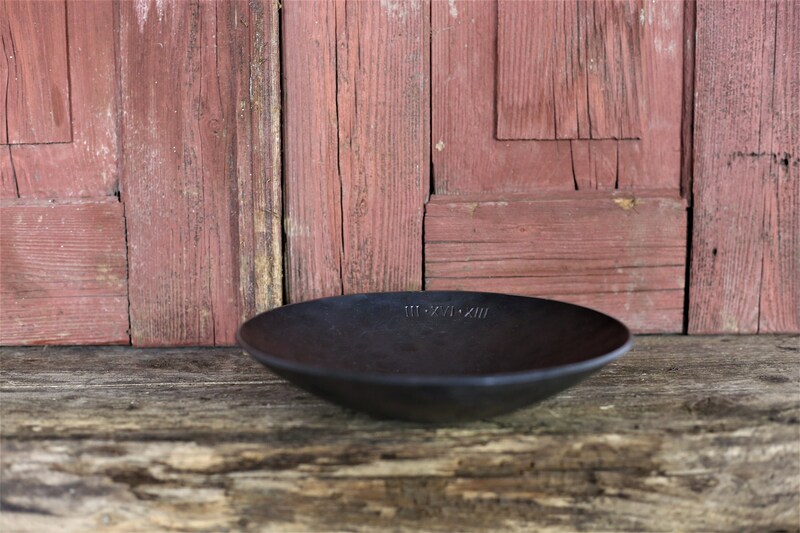 Interestingly, each bowl rings like a bell if tapped on the rim - used to announce dinner time our house!